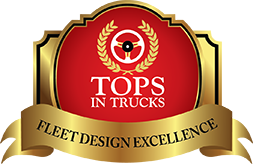 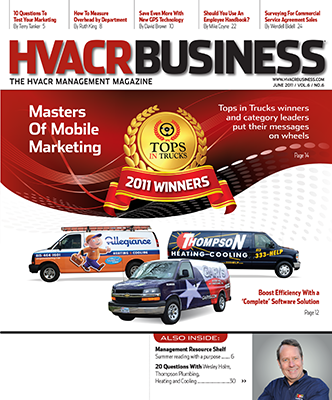 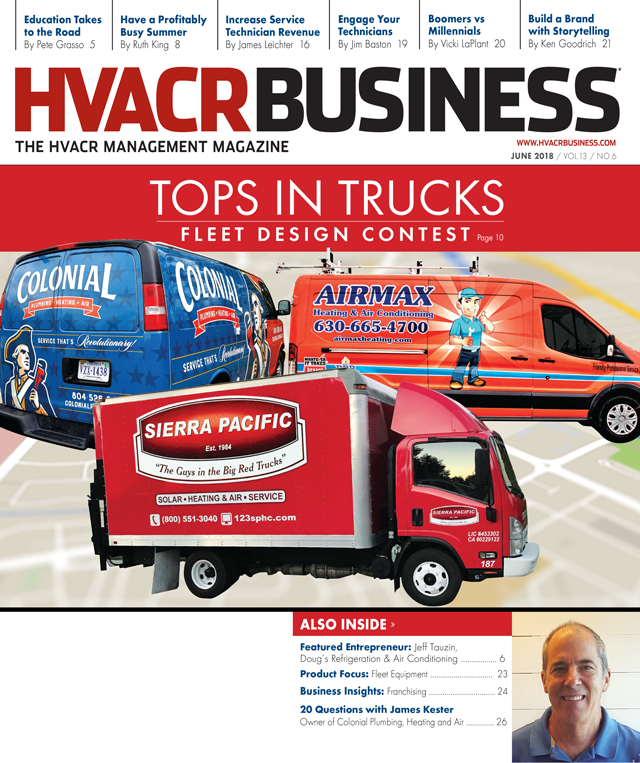 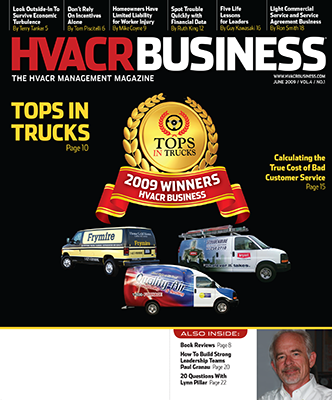 The Tops in Trucks Fleet Design Contest is our annual salute to outstanding fleet vehicle advertising and graphic design. 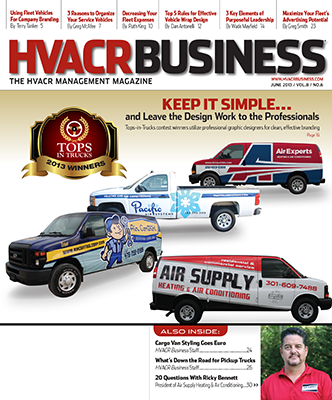 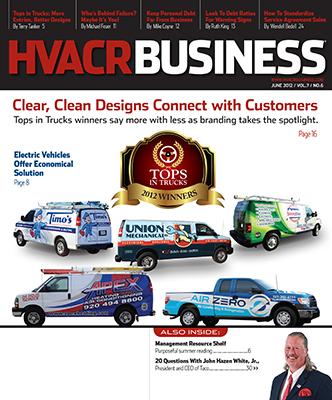 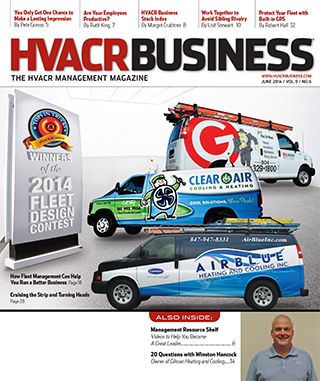 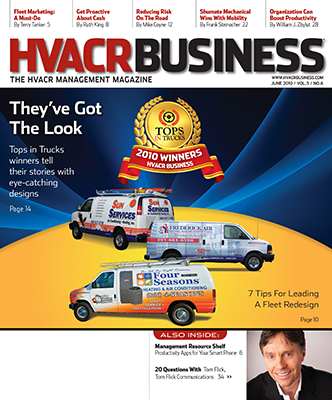 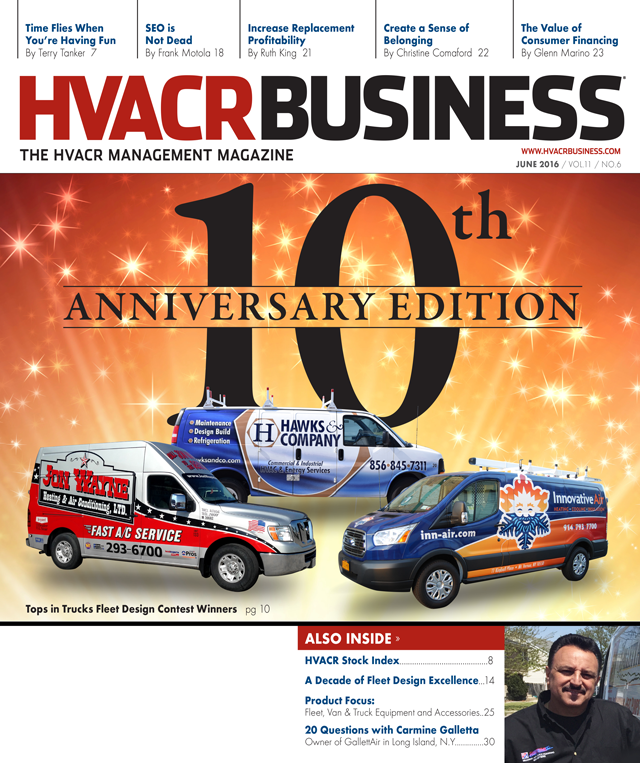 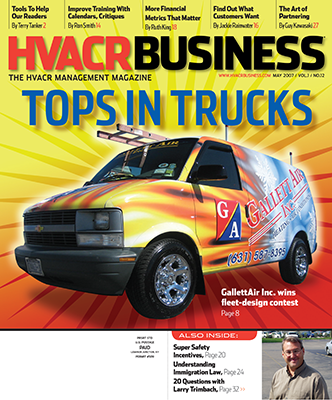 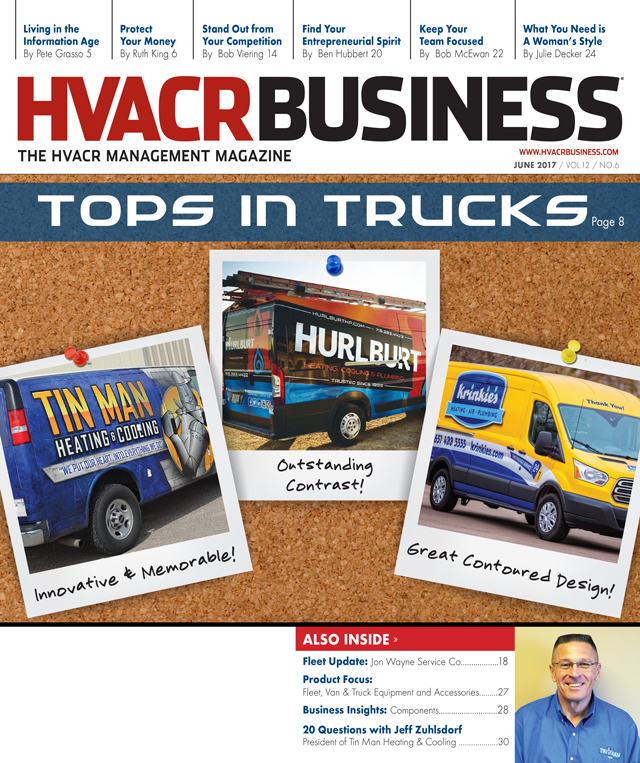 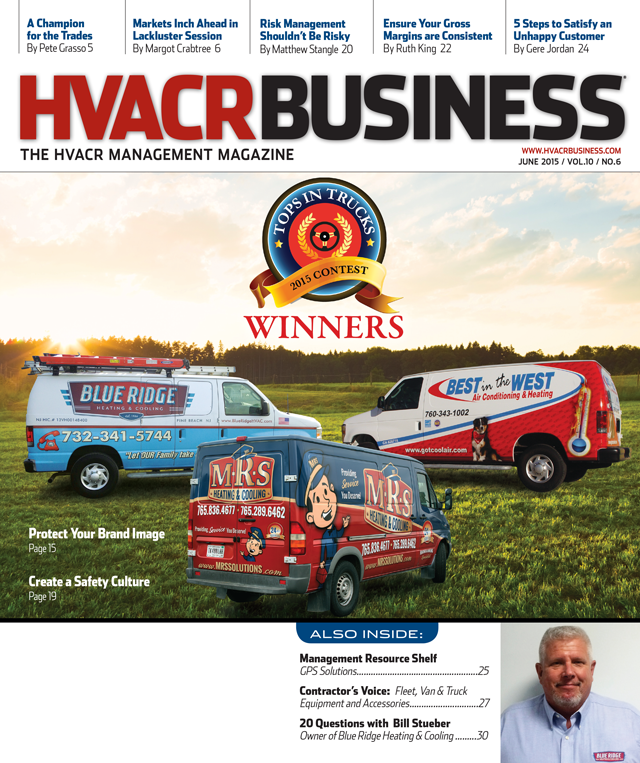 Visibility goes a long way toward keeping your company top of mind, and there’s no better way to market your company than through your fleet of vehicles. 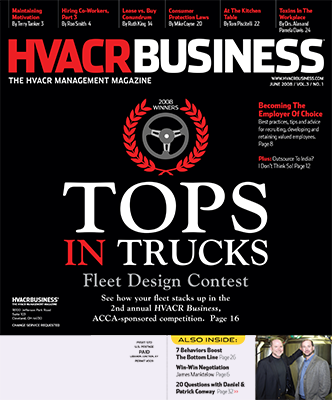 Click here to enter your pride and joy in our 2018 Tops in Trucks Fleet Design Contest.